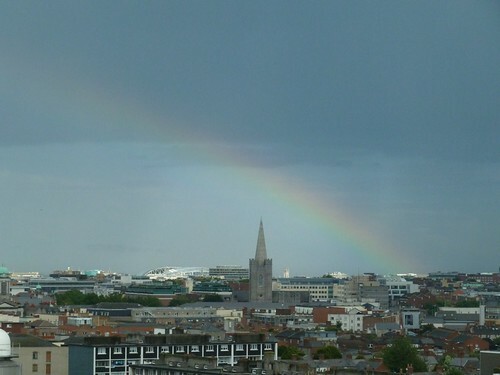 Culminating in a rainbow over Christchurch in Dublin. 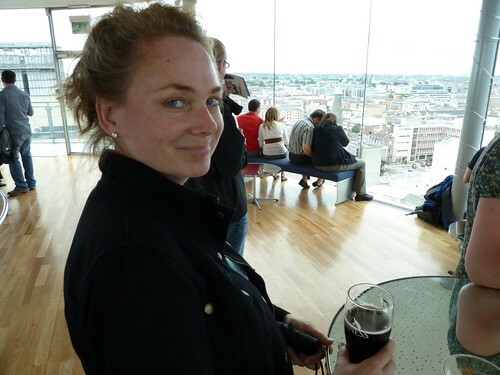 A rainbow in Ireland is a blessed cliche made reality and yet terrific all the same. And here's the whole short mess.